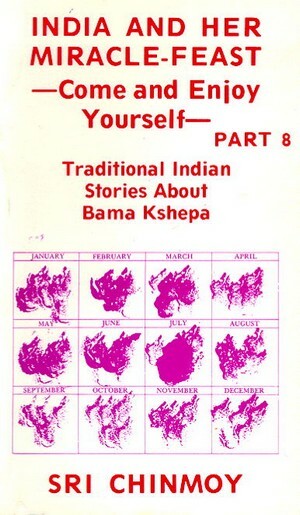 Bama Kshepa (1837–1911) also spelt Bamakhepa was a Hindu saint, well known and revered for his deep compassion – even though he often acted in a way which was eccentric by conventional standards. 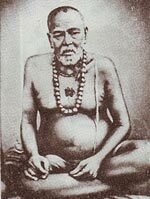 He was held in great reverence in Tarapith, India and was a contemporary of Sri Ramakrishna. . His shrine is located in the vicinity of the Tara temple in Birbhum.